Research ethicist Michael Zimmer speaking with Lake Effect's Joy Powers. Every time you post to Twitter or Facebook, these sites are collecting data about you. At this point you ought to expect that by participating in social media sites, you’re giving up some of your privacy. It’s just the name of the game. Some see big data from social media sites as a god send for researchers - a perfect way to study social habits with huge numbers of people. But what happens when that data with your personal details still attached is published for a study, for the world to see? A recent release of a dataset from the dating site OkCupid has raised the ire of one local research ethicist, and has started a larger question about the use of this big data. "A lot of times users don't fully understand what they're signing up for. Or, I understand that Twitter is a platform where I'm gonna share 140 character messages, but it gets kind of lost in the sea of all the thousands of other messages that came out at the same very moment," says Michael Zimmer, director of the Center for Information Policy Research. "They don't really have a clear understanding that that stuff can be archived and then perhaps later accessed by someone." The dataset that spurred this recent controversy has been removed because of copyright concerns but still exists elsewhere on the internet, which is part of the problem with these kinds of data dumps. 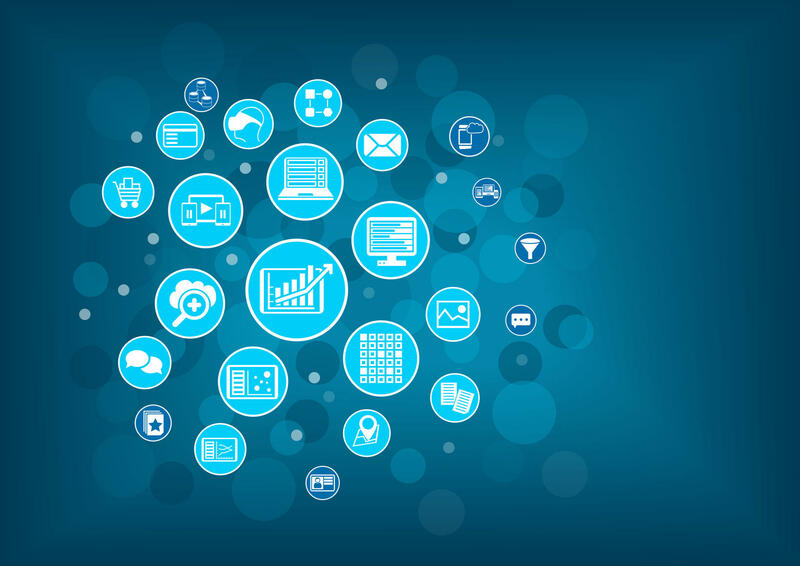 Although the researcher initially used a bot to scour the website for data, the actual method they used to acquire this information is unclear. Zimmer says this raises another ethical question, because while researchers may claim the information is public, there can be some assumption of privacy. On OkCupid, for example, users are able to make their profiles only viewable to other people using the website. Other social networking sites have similar privacy settings, so while the content is published on a site that doesn't necessarily mean people expect it to be completely public. "So when a researcher like this says, 'Well this stuff was already public,' what he kind of really means is like, 'This stuff was visible to other users who happen to also create a profile,' and those aren't the same thing," says Zimmer. "Psychologically I think it's important for users when they sign up for this thing to have this assumption, or these set of expectations, that I know this data is kind of public but it's meant for this community... 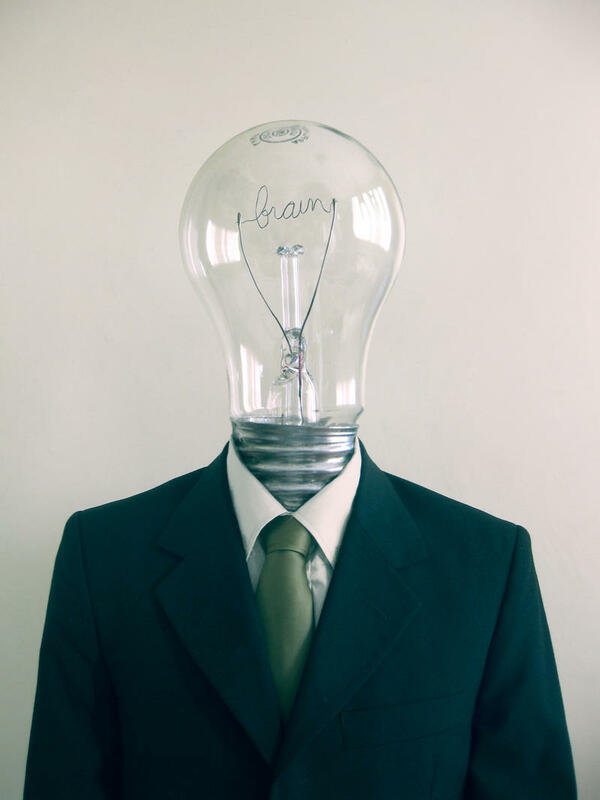 Doing this kind of research sometimes violates that assumption." A report out this week offers a snapshot of an increasingly important sector of the Wisconsin economy. 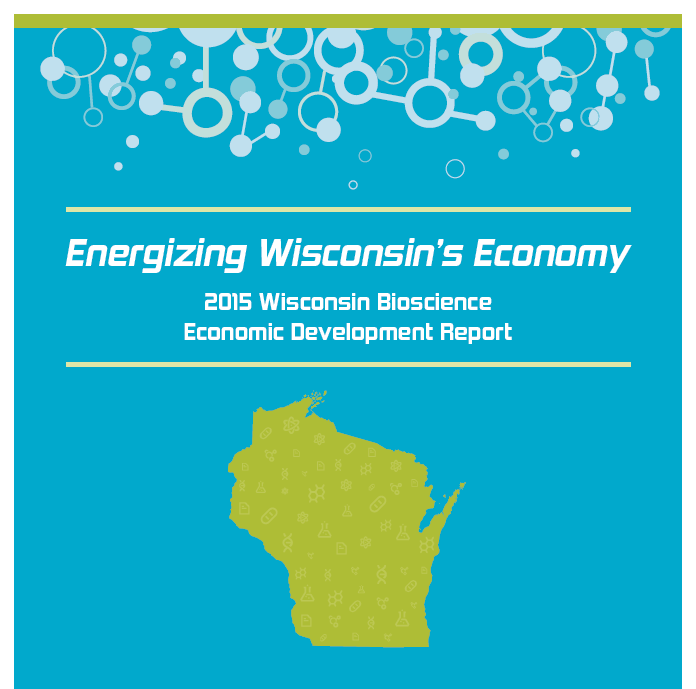 The report quantifies the economic output of the state’s bioscience sector, and how it relates to other Wisconsin industries. The report was commissioned by BioForward, the trade association for the bioscience industry. It was released Wednesday, at the group’s Bioscience Summit in Madison. The brain is a funny thing. You could be listening to your favorite radio show, say, when something catches your eye. Before you realize it, your mind has wandered and you've lost track of what you were just listening to. UW-Milwaukee researcher Debbie Hannula studies the very real impact of this phenomenon. In fact, Hannula, who is a professor of psychology at UWM, received a grant from the National Science Foundation to examine how memory affects your attention. Kimberly Strong chats with Lake Effect's Mitch Teich. Actress Angelina Jolie announced yesterday that she’s had a preventive double mastectomy after learning that she carries a genetic mutation that puts her at high risk for developing breast cancer. That announcement has, for many, rekindled a dilemma about how much information we want to know about our genome, and what do with that information once it’s in hand.